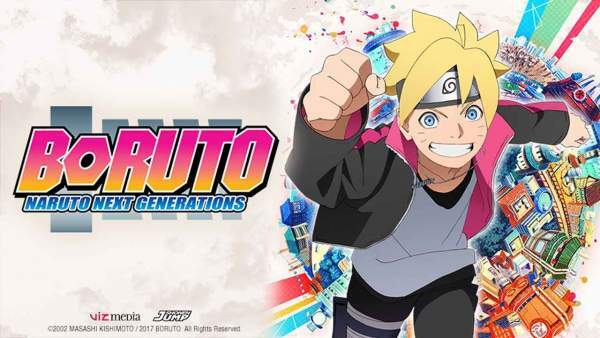 Boruto: Naruto Next Generations episode 53 is going to release later today, April 11 in Japan. The Momoshiki Arc began with the last episode of Boruto in which Team Konohamaru found a White Zetsu. Then, the team leader revealed its reality to the team members. White Zetsu turned out to be a biological weapon and the creation of Kaguya Otsutsuki. Also, Konohamaru explained the power of the creator. According to him, Kaguya was way powerful than them. So, Konohamaru advised Boruto, Sarada, and Mitsuki to inform the village about the White Zetsu’s location and the Otsutsuki Clan’s relic. With the Chunin exams season approaching, everyone started preparing for the same. However, Boruto seems to be not-interested to take part. Everyone got shocked by his refusal to participate in the examination. In the meantime, the family of Boruto was busy celebrating the birthday of Himawari. Boruto appeared to be delighted as his father, Naruto had arrived for the celebration of her little sister’s birthday. Later on, a guest came to visit the Uzumaki family. In this episode, the Naruto will be put test subject for the role of a parent. He hasn’t been able to make Boruto believe that he could be the parent, he wants him to. Naruto has disappointed his son at times. A few episodes back, Boruto expected that Naruto would come for his birthday, but he didn’t. That was sad. Let’s see if Himawari would experience the same fate as of Boruto. If it happens, it would be bad for both of them. Naruto should understand his responsibilities as a parent. He should be available to his children despite of any amount of workload.